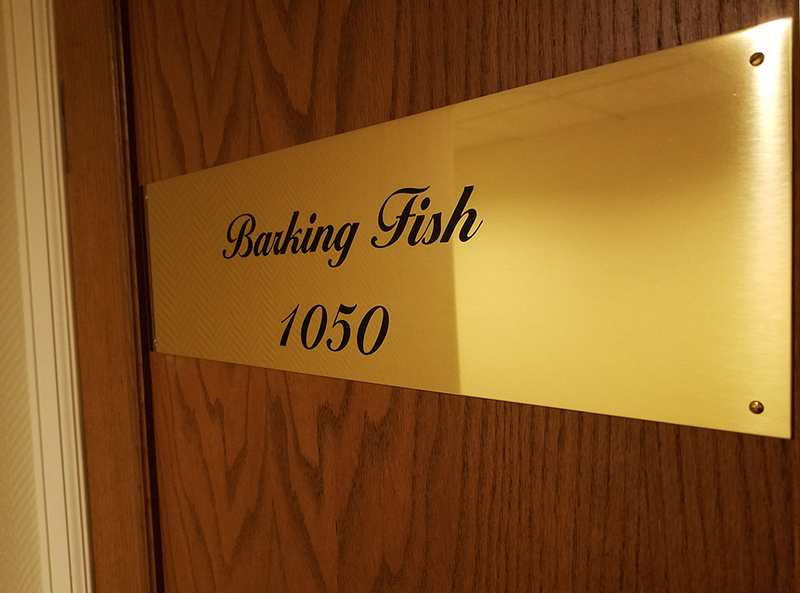 We are conveniently located at 30 Garfield Place in the Cincinnati Club building. Our facilities include two state of the art recording studios, video editing suites, conference room and much more. We love having guests, so contact us if you want the full tour! To learn more about our recording studios, Click Here.